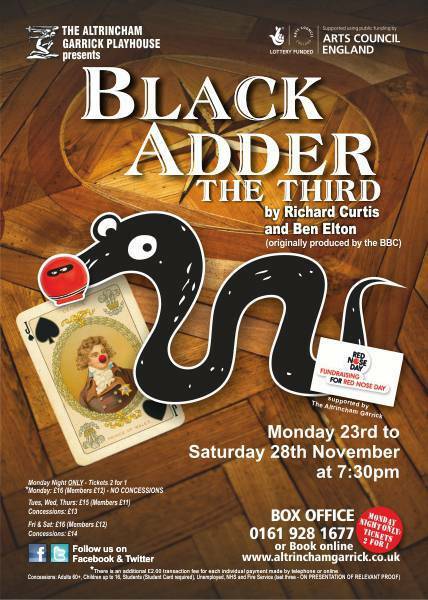 With only two performance remaining, we still have tickets available?for our 5 STAR production of Blackadder the Third. 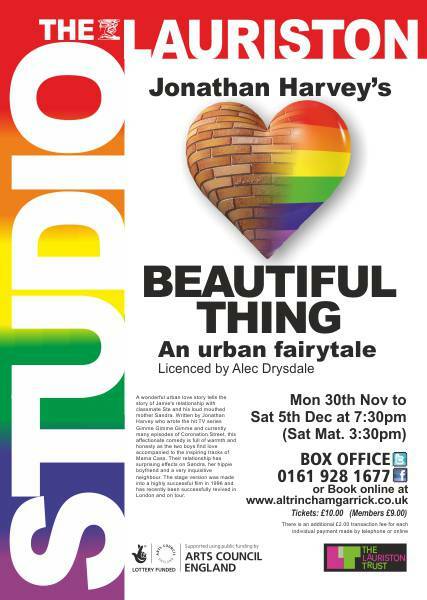 Next, we are also pleased to announce that we only have a few seats left for our production of ‘Beautiful Thing‘ which opens with a FULL HOUSE in our Lauriston Studio on Monday night. We still have quite a few seats left for the following Saturday Mat, but most other evening performances are now?nearly FULL! – please don’t delay if you are still thinking of booking. 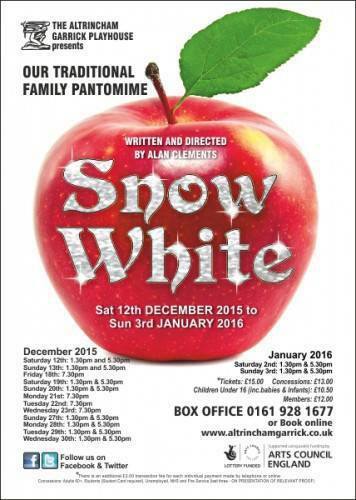 As of today, I’m told our?traditional family Panto ‘Snow White‘ has reached 90% Ticket Sales, wonderful news – but for anyone who’s not booked, once again the advice is to book NOW – it looks?like our Panto, for yet another Season, will?be SOLD OUT very soon – don’t be disappointed! 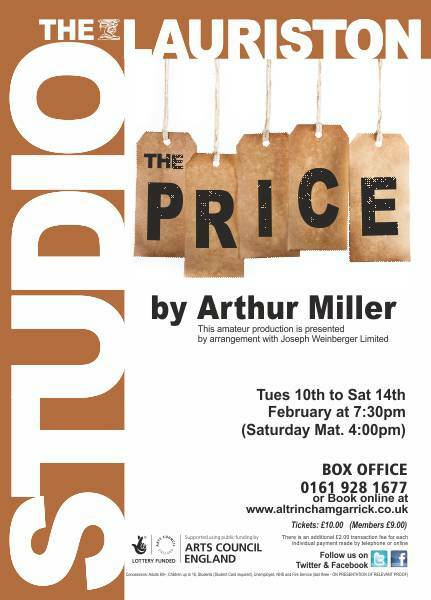 Finally!….our first production in the New Year will be Arthur Miller’s ‘The Price‘ in our Lauriston Studio?- this has already SOLD OUT it’s opening night, and tickets are already selling fast for all other performances! – BOOK SOON!